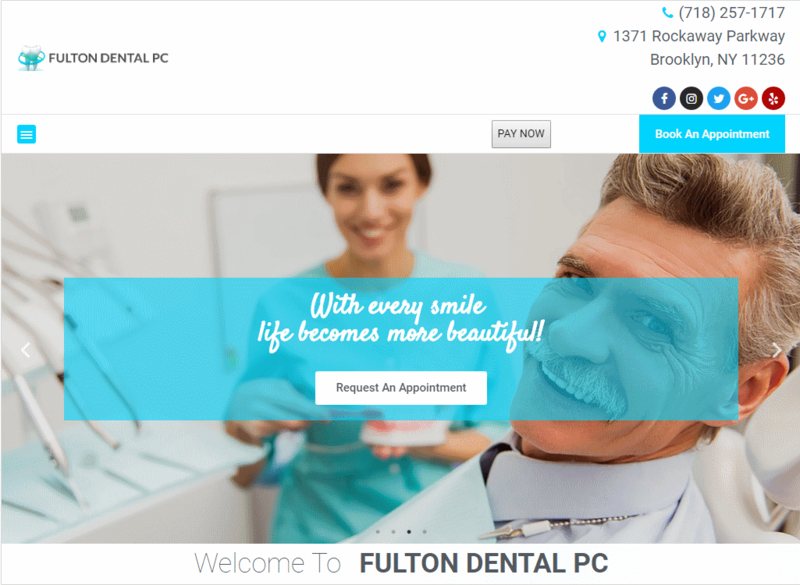 Orthodontic web design requires the skill and expertise of a team that understands the unique services and responsibilities orthodontists are depended upon for on a daily basis. At Optimized360, we recognize your need to educate current and potential patients, promote your brand, and maintain a professional, yet family-friendly image that connects with patients of all ages. 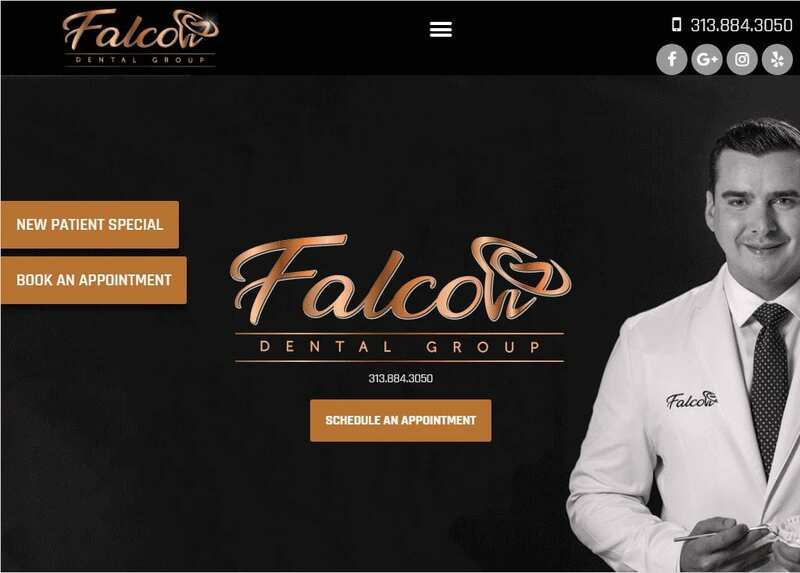 Not only can our team create and manage your website, but we can also help you market it to patients and referring dental and health professionals in your local area. We work directly with you to learn your goals and assess your branding and advertising needs in an effort to provide a comprehensive, all-in-one approach to reputation management and practice visibility. Dr. Peter Worth, D.D.S., Inc.